Bald Peak (1,629' elev.) is located where the worlds of high-tech and rural Oregon meet. Restaurants, shops, nightlife and a fast pace abound in nearby Hillsboro. Farms, wineries, fruit stands and a slower pace of life can be found in Newberg. 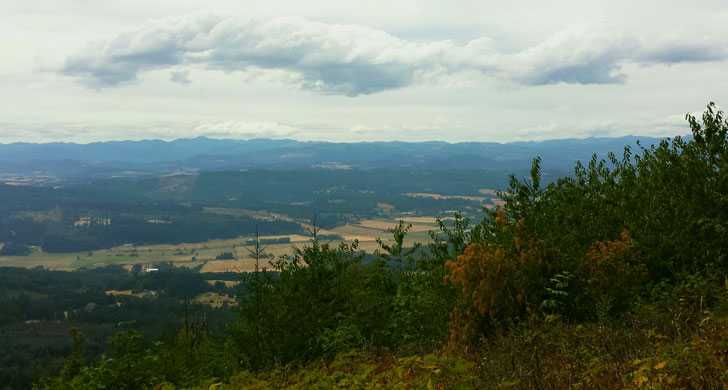 Take a relaxing, scenic drive through the Chehalem hills from Hillsboro to Newberg. 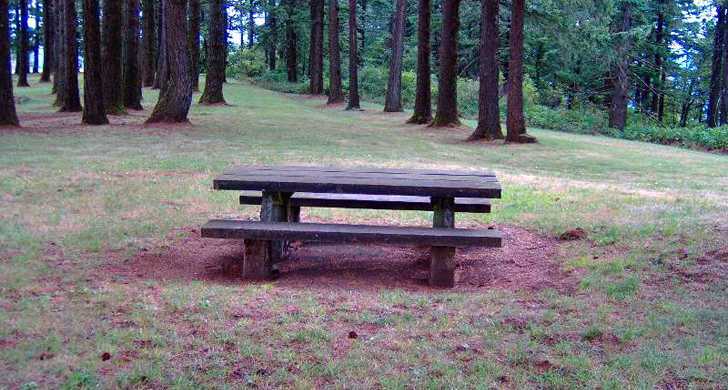 Along the way, take a break at Bald Peak State Park. There's a nice grassy hillside perfect for a picnic (there's no drinking water at the park, though). 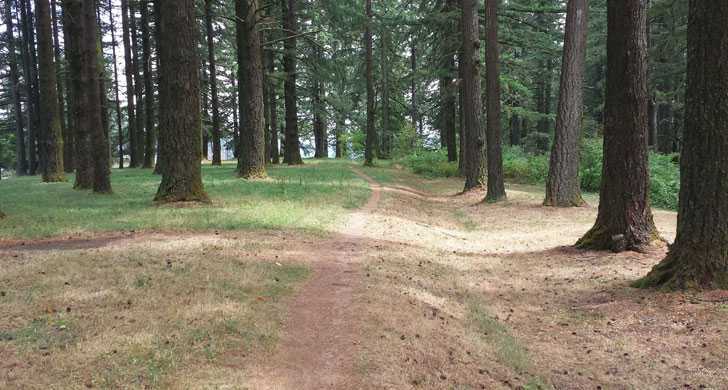 Afterward, go for a short stroll through a Douglas fir woodland.